Badfinger were a rock/pop (or "power pop") band formed in Swansea, Wales in 1965. During the early 1970s the band was touted as the heir apparent to The Beatles in part because of their close working relationship with the "Fab Four." 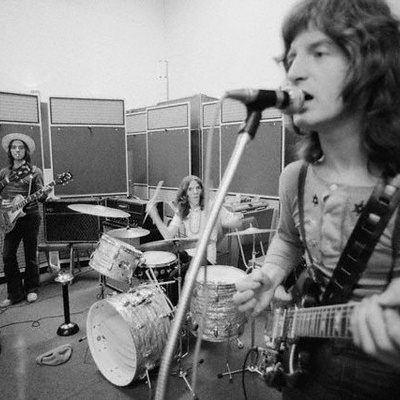 Badfinger's meteoric rise and demise became a cautionary tale for the rock music industry. Badfinger originated with guitarist/keyboardist Pete Ham and a group called The Panthers. Ham, Ron Griffiths (bass guitar) (b.